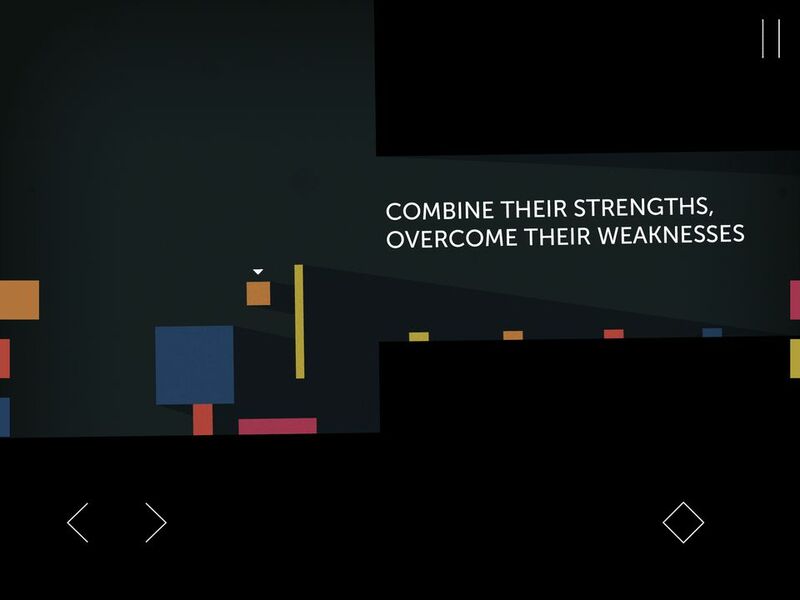 More than two years have passed since we first got our hands on a build of Mike Bithell’s Thomas Was Alone. Originally created in a single day and released as a Flash game on Kongregate our favourite red rectangle found success on PC before moving to PS3 and Vita. Now the game has found its way to iPad so we just had to take another look. 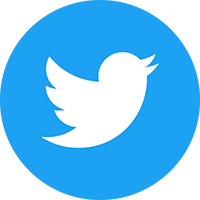 If you already own the game on another platform then there is nothing really new apart from some tweaks to make the game mobile friendly. The most obvious difference is the reworked control scheme which we’re pleased to say works wonderfully. Thomas Was Alone is described as a game ‘about friendship and jumping’. This is actually a rather accurate description of this platform-puzzler. The game is very minimalist with simple solid colours and a cast of characters that are nothing more than a bunch of rectangular shapes. You take control of a computer AI named Thomas (a red rectangle) who is initially alone. As you progress Thomas stumbles across more AI’s and they become friends who must work together in order to survive. Each character is a different colour and shape with different abilities. For example, Thomas can jump quite high, Chris (an orange square) is wide and heavy so isn’t much of a jumper but is great for standing on and can fit through small spaces. John (a yellow rectangle) is tall and thin with a huge jump and Claire (a blue square) thinks she’s some kind of superhero and can swim while carrying others across water. There are other characters to meet throughout the game all with their own colour, dimensions and unique mechanics which keep things interesting. The aim in each level is to move each character to set target areas. Initially this is as simple as negotiating the level but as more characters are introduced it becomes more complicated. You might need to use Thomas to give Chris a boost, Claire to help cross some water or a hole in the ground to make John smaller so the others can get past him. The difficulty of the puzzles keeps building and they certainly make for some head scratching later on. The game gently introduces new characters and gameplay mechanics as you progress. This is a smart move as it keeps you entertained throughout and you never feel overwhelmed as you get time to learn. None of the puzzles are particularly difficult and even when stuck you will stumble across solutions with a bit of trial and error. We won’t spoil the later parts of the game but trust us there are some genuinely unique and clever platforming sections. The way you must use characters together is really special indeed. Throughout the game the story and the thoughts and feelings of characters are relayed to you on screen and through the narration. Wallace’s performance comes across a bit like Wheatly (Stephen Merchant) from Portal 2 and it really helps bring the game alive. These snippets of dialogue are full of humour and make you really feel for the characters. The narration really helps set the pace of the game as you’ll often find yourself waiting while you listen. The level design deserves a special mention as there is a nice variety throughout. 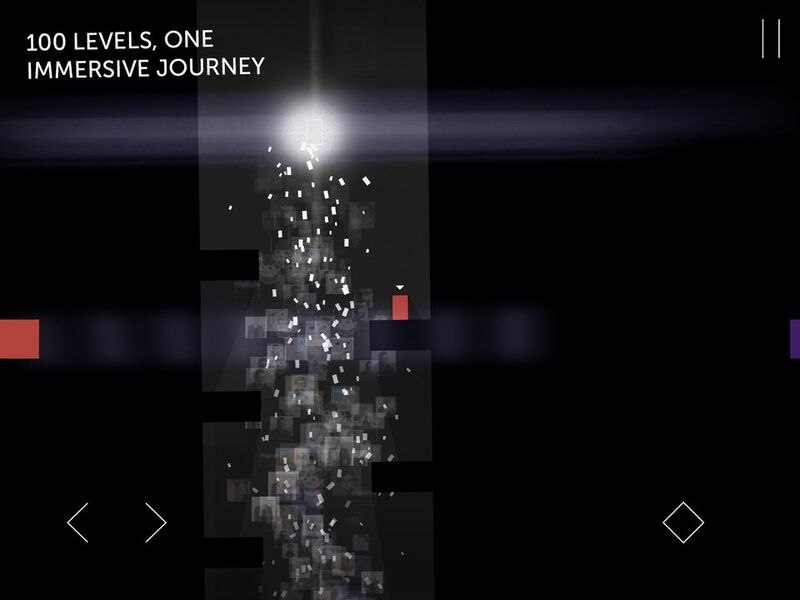 There are levels on single screens, large scrolling areas to explore and even some that feel alive with plenty of moving sections. Buttons need to be pressed to open up certain areas and later in the game certain buttons need to be pressed by specific characters. Normal platforming hazards such as moving platforms, spikes and water make an appearance too. Some of our favourite levels are those that put you under pressure and demand quick fingers and precision jumping. The game is perfect to play a few levels at a time but we suspect most players won’t be able to leave it alone until they’ve finished it. When you’ve completed it you will go back to it again but sadly the game offers no real incentive to do so. There are no scores or timers for you to go back and beat or ways to compete against friends. Visually the game does look lovely with its minimalistic style really suiting the setting of the game. Despite being quite simple there are still plenty of neat effects going on with real time lighting, shadows and some gorgeous particle effects. David Housden’s soundtrack is simply stunning and really reflects the mood of the characters throughout. There’s some kind of procedural system working in the background that mixes up the soundtrack to reduce repetition and looping. We could quite happily listen to it all day. Thomas Was Alone is an essential purchase for fans of the platforming and puzzle genres. It’s thoroughly entertaining from start to finish and is an absolute joy to play. We’ll be replaying the game for a long time and hope it’s not the last we’ve seen of Thomas and his friends. Thomas Was Alone is available at a cost of £5.99 ($8.99) via the App Store.